This is a special Charity EP with all proceeds to benefit those affected by the Boston Marathon Bombings. 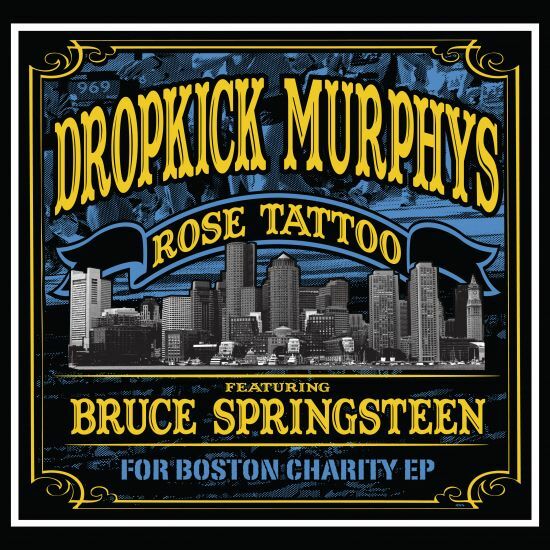 It features a new version of “Rose Tattoo” featuring Bruce Springsteen, plus two live acoustic tracks recorded at the Gibson Showroom in Las Vegas four days after the Boston Marathon Bombings. It’s available exclusively through iTunes for the special price of $1.29. 100% of the proceeds will be disbursed directly by our charity The Claddagh Fund to those affected by the tragedy. The Claddagh Fund is a nationally-recognized official 501(c)3 charity whose mission is to serve the most vulnerable in our communities.